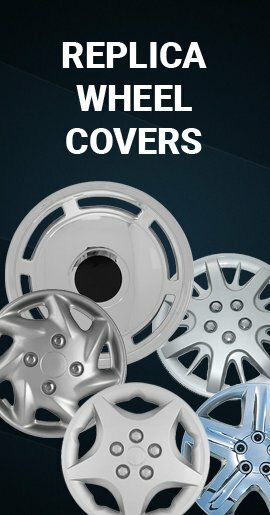 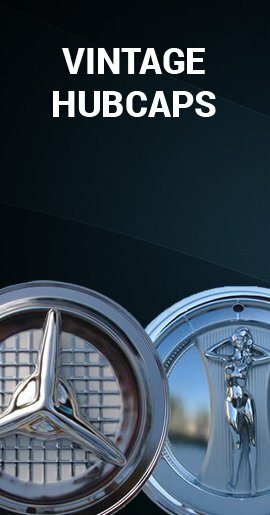 As easy to install as RAV4 hubcaps or wheel covers, these brand new wheel skins will transform your 06' 07' 08' 09' 10' 11' or 12' Toyota Rav4 into what looks like beautiful 17" chrome wheels. 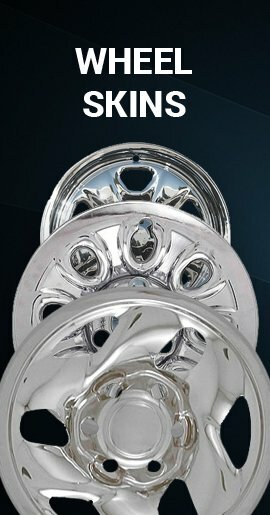 Chromed, rugged and durable ABS and they will never rust. 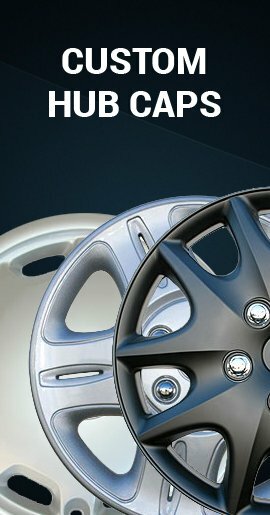 I like the hub caps a lot, but I wish they were made with a more sturdy material.